The Attributes template is used to create one or more attributes for your Contacts. You can either use the Vega Contact ID, ScoperID or Account name, First name, last name and email address to identify the Contact to add the telecoms record to. ID nvarchar(15) This is used where provided to match to the correct Contact record in Vega using the Vega Contact ID. ScoperID nvarchar(20) This is used where provided to match to the correct Contact record in Vega using your legacy unique ID. First Name nvarchar(150) This is used where provided to match to the correct Contact record in Vega using the Contacts First Name, Last Name and Email Address. Last Name nvarchar(150) This is used where provided to match to the correct Contact record in Vega using the Contacts First Name, Last Name and Email Address. Email Address nvarchar(150) This is used where provided to match to the correct Contact record in Vega using the Contacts First Name, Last Name and Email Address. AttributeType nvarchar(150) The Attribute Type for the Attribute. If the attribute type does not exist it will be created by the import. Ensure that the Attribute Type Name has been correctly entered where your attributes have already been configured. Attribute nvarchar(150) The Attribute to be added for the contact. 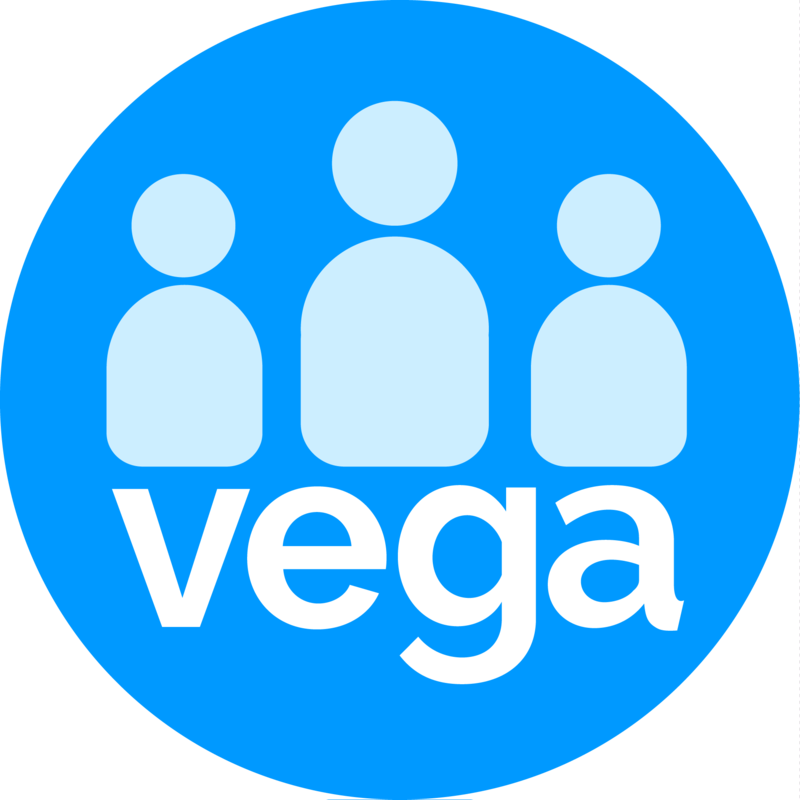 If the attribute configuration does not exist in Vega it will be created by the import. StartDate datetime The effective start date for the attribute for the Contact. This must be in date format dd-mmm-yyyyy, for example, 22-NOV-1996. If left blank it will default to today. EndDate datetime The effective end date for the attribute for the Contact. This must be in date format dd-mmm-yyyyy, for example, 22-NOV-1996. If left blank it will default to no end date. Status nvarchar(50) The status of the attribute. This must be one of the valid values for Attribute status as displayed in the dropdown in Vega. If left blank it will default to Open. AttributeValue nvarchar(250) An optional free text value for this attribute for this Contact.